Let’s try this again! 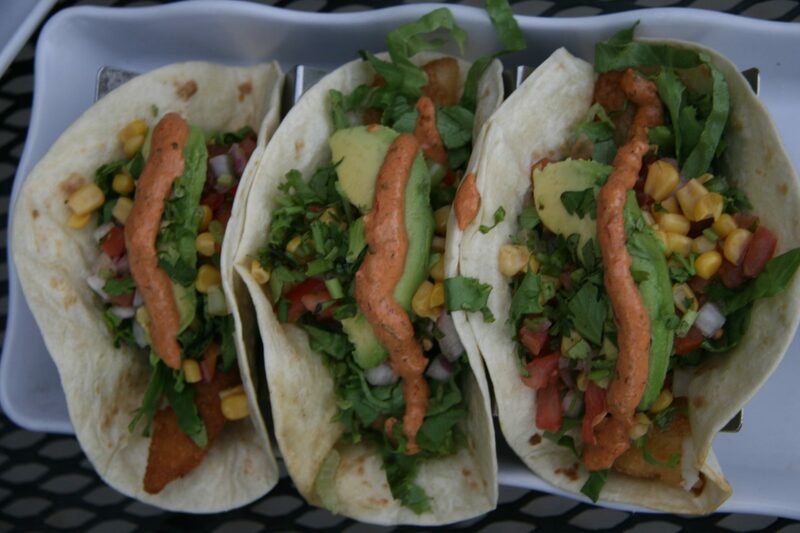 I had this post ready to go last Taco Tuesday but then suffered some technical difficulties and here I am a week later. Remember when I told you my Mom has always said, I was born a week late and she’s never seen me be on time since… Haaaaaaaaaayyyyyyy! 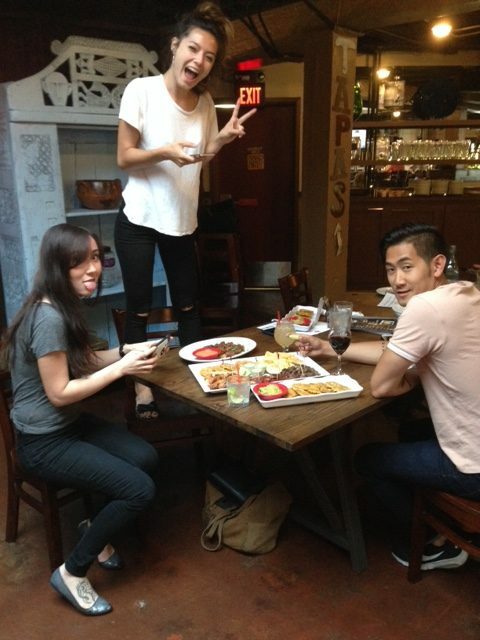 A few weeks ago I had the sincere pleasure of having a quiet, Asian family dinner. Usually when you come to these blogger events there are quite a few of you, large groups, long tables, never enough time to adequately catch-up with everyone, plus you have to take pictures and eat. 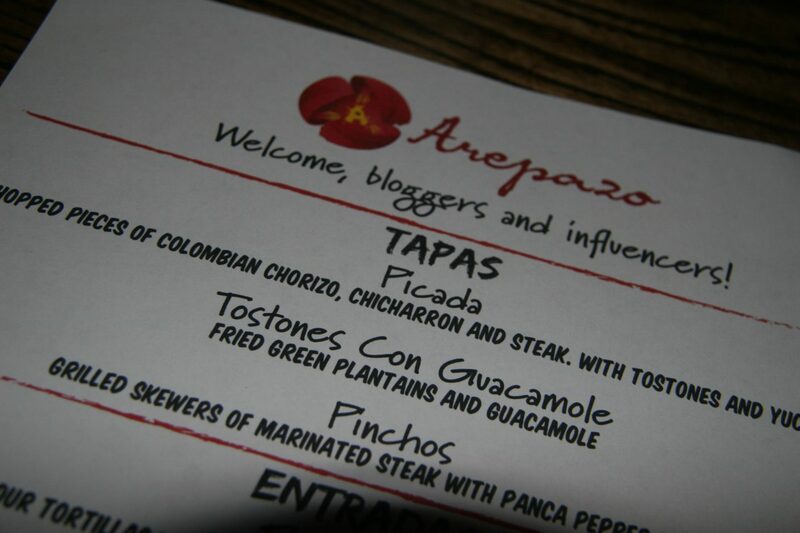 This dinner put on by Arepazo, authentic South American cuisine with three locations in Columbus was just four of us, representing three local blogs. Nom Life & Eating Books are both Asian. Different kind of Asians, and I guess they can easily tell the difference between the dialects, I sure can’t. They actually pointed out how Asian of a dinner it was, then I felt like the incredibly basic white girl. 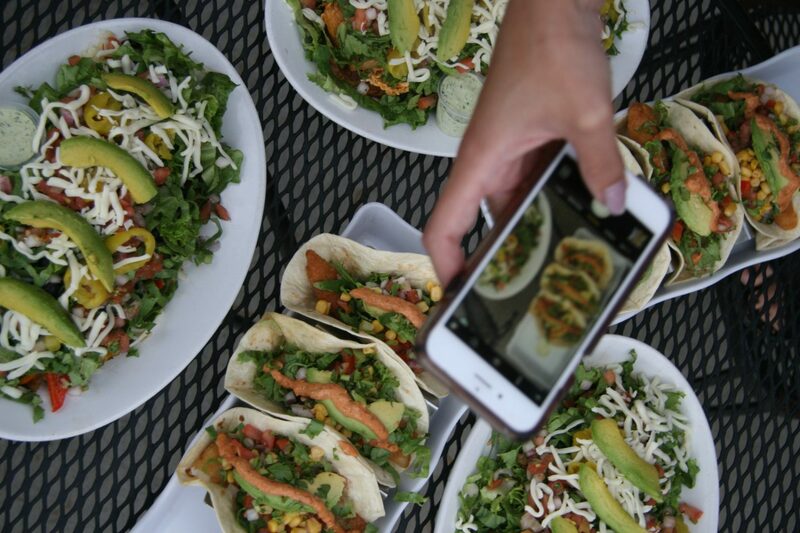 It was a great meal, with more opportunity to chat and look like the weirdos standing on chairs, taking pictures of their food. 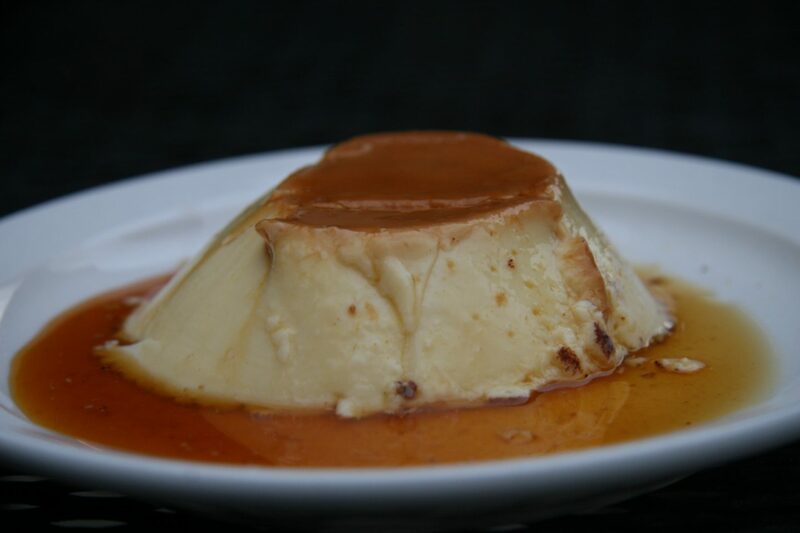 The meal was three courses, Tapas, Entradas & Postres. I’ve split the blog into three parts to represent each course. 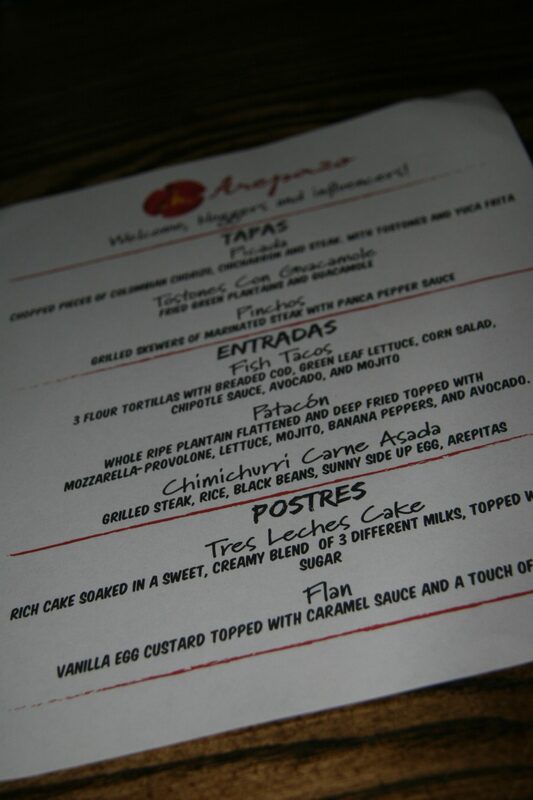 A huge thank you to Arepazo and team for a delicious experience. I highly recommendI cannot wait to return! 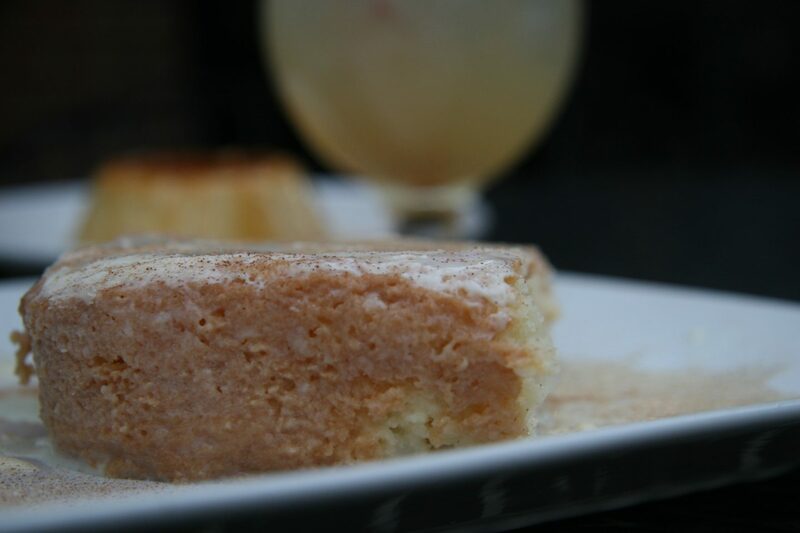 Arepazo has been a Central Ohio staple for over 10 years. 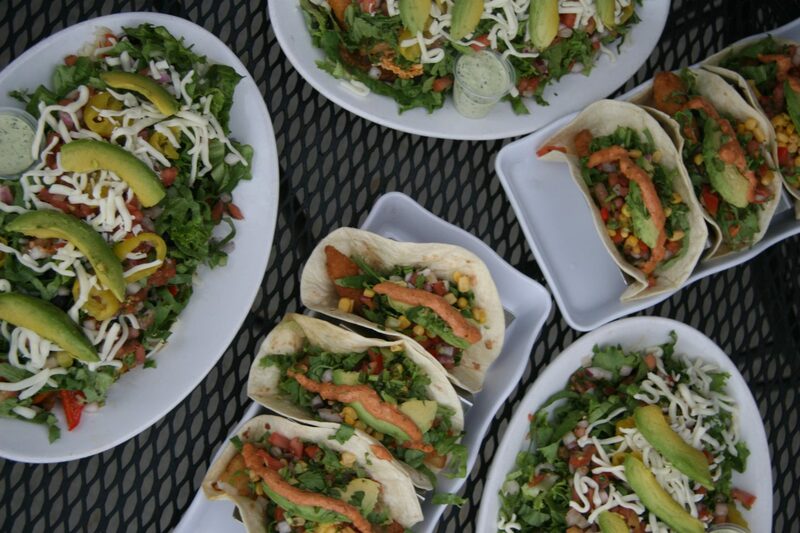 Whether visiting our small lunch location in Pearl Alley, our tapas and wine location in Gahanna, or our large tapas bar and grille in the Brewery District, we have just the right location for your next gathering! 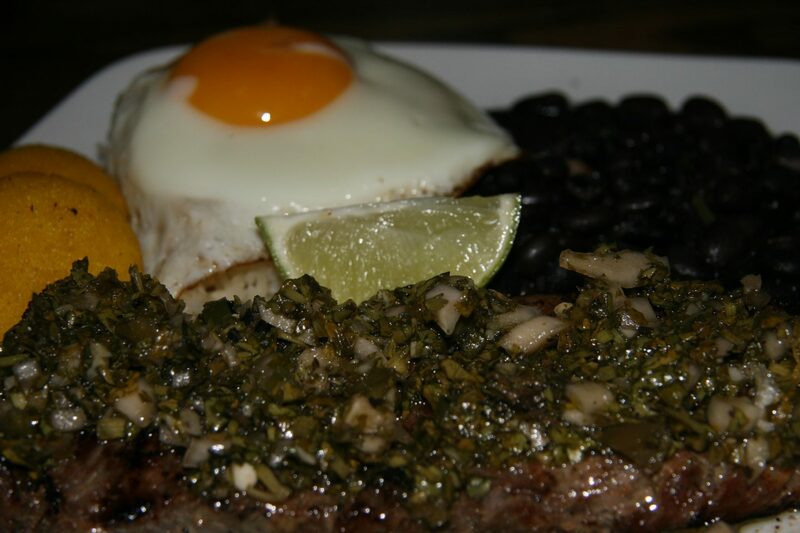 Arepazo is owned by Carlos and Carolina Gutierrez. Carlos’ family started out selling their Venezuelan Arepas at Columbus’ Latin Festival. 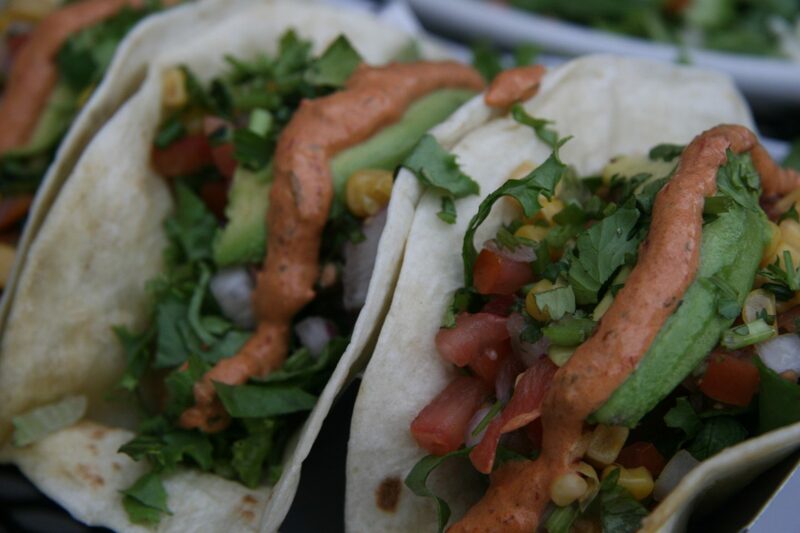 Upon seeing the popularity of their booth, and with lots of positive feedback and encouragement, he decided to start El Arepazo Latin Grill. 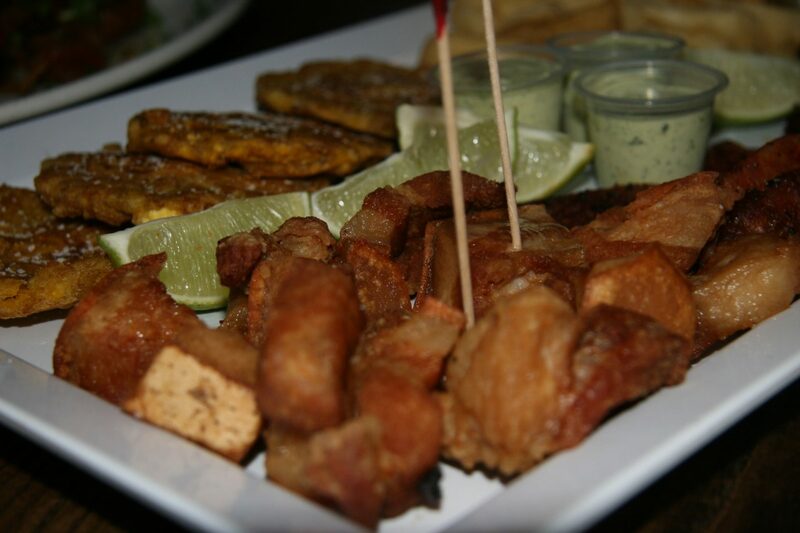 Shortly after, Carolina also became an owner, and brought with her the addition of new menu items from her Colombian background. 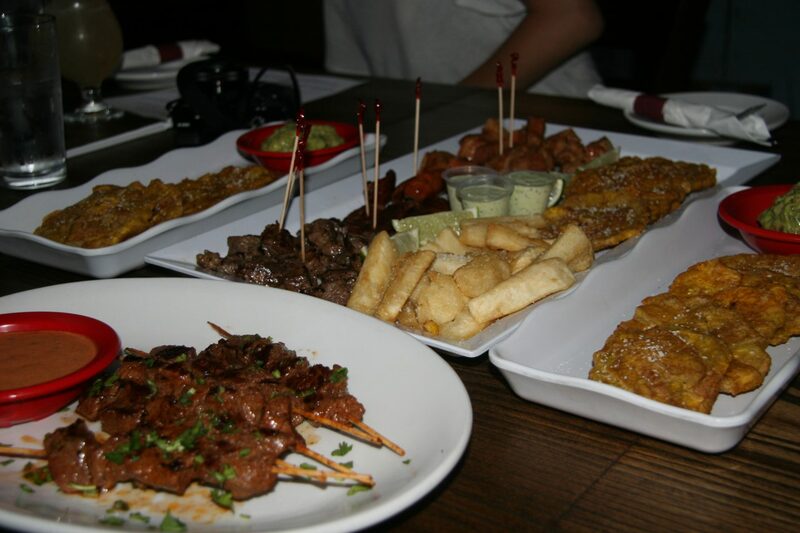 The combination of dishes from all over Latin America, with a special focus on Venezuelan and Colombian, turned out to be just what Columbus needed. 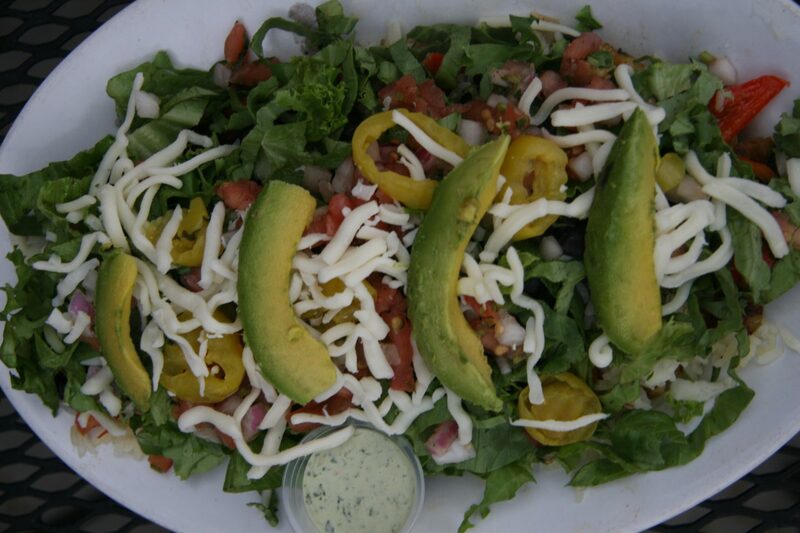 Around 2010, Carlos and Carolina decided it was time to open another location. 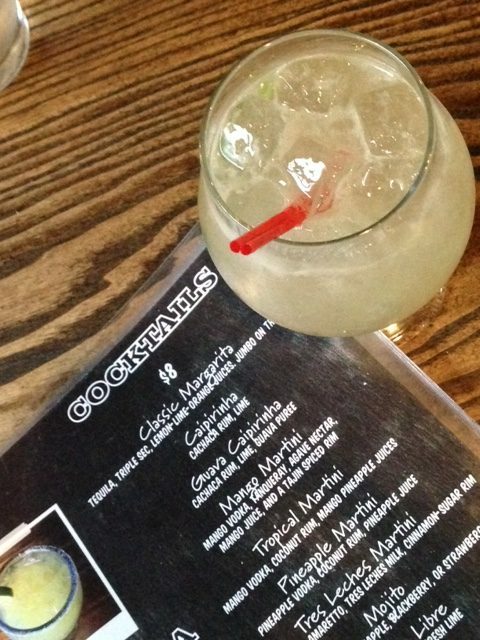 This new location would offer dinner as well as lunch, a full bar, and an expanded menu. 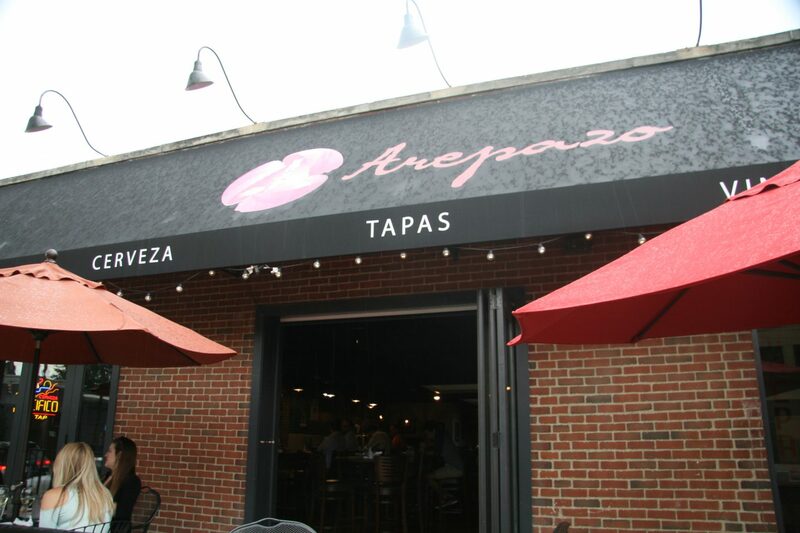 After months of searching for just the right place to open their new location, they finally found the perfect neighborhood spot in Gahanna, and in 2012, Arepazo Tapas and Wine opened. 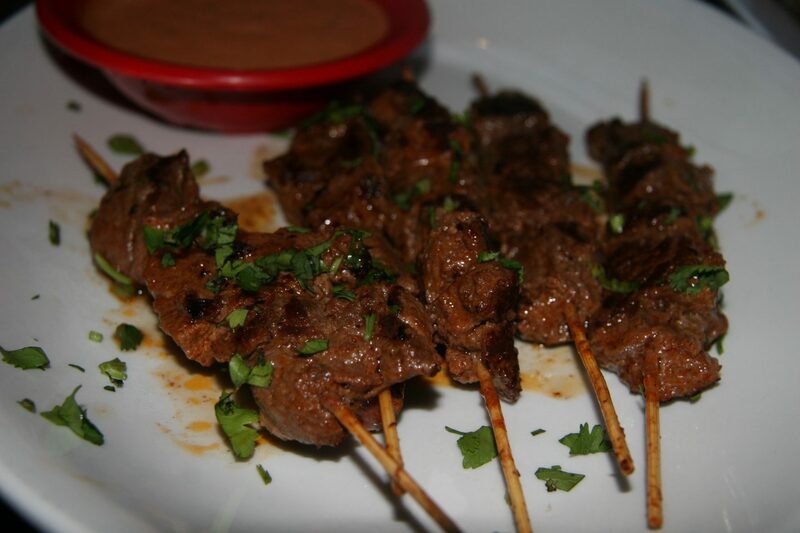 It has become a local favorite, known for its delicious food, friendly staff, and warm atmosphere. 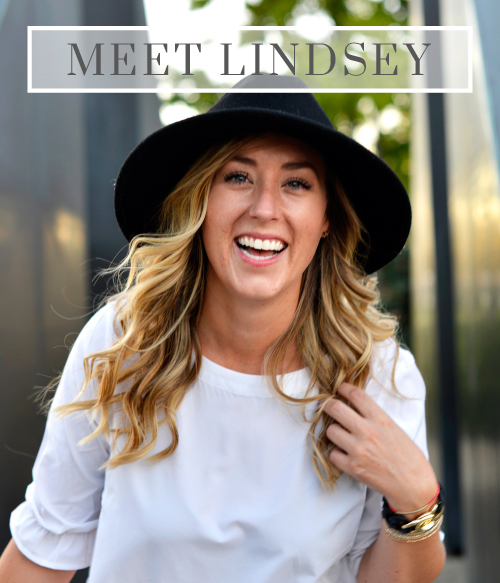 In 2014, their newest location, in the Brewery District Neighborhood of Columbus, opened. 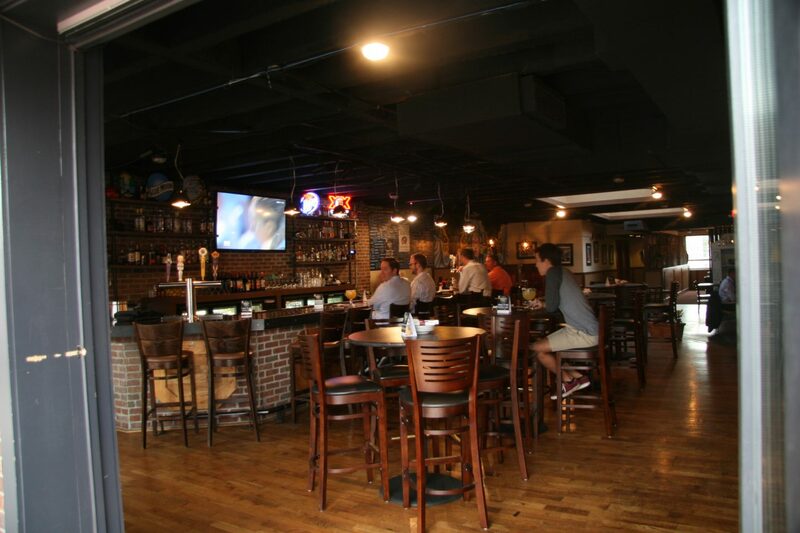 It is a much larger location than the previous two, with two different dining rooms, a large bar, and a party and event space. 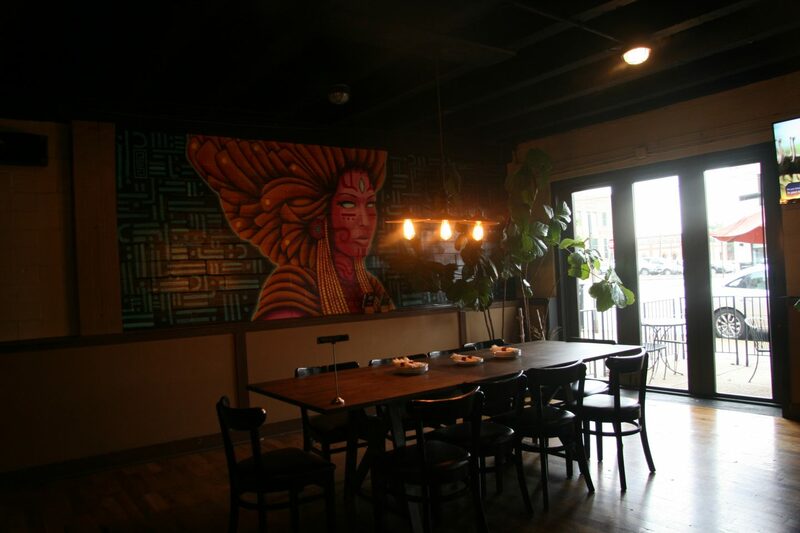 This location also provides Arepazo fans the opportunity to try new Latin American favorites, as their dinner menu is unlike any other in the Arepazo family. 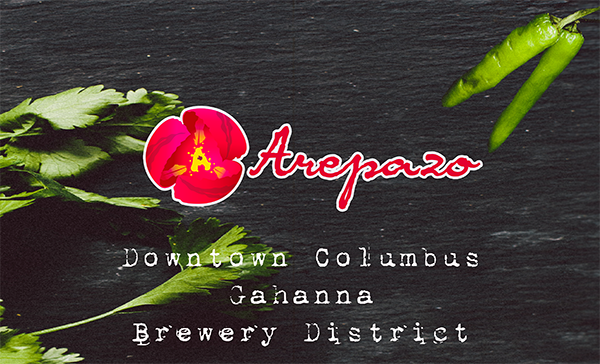 Despite its quick growth and immense popularity, Arepazo has stayed true to its original goal: to provide affordable, authentic, Latin American food to Central Ohio. 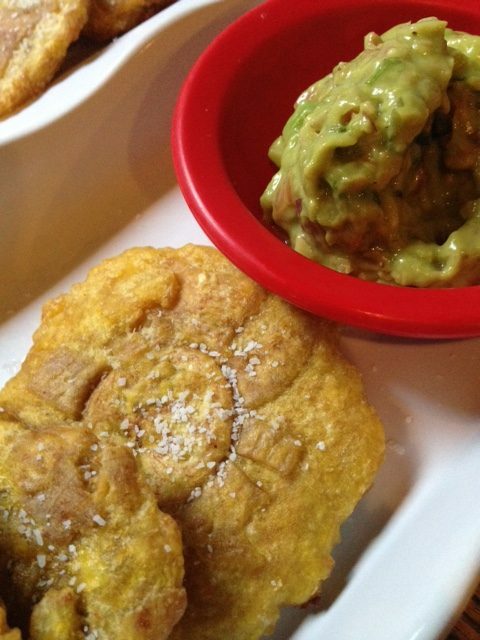 Fried green plantains & guacamole. 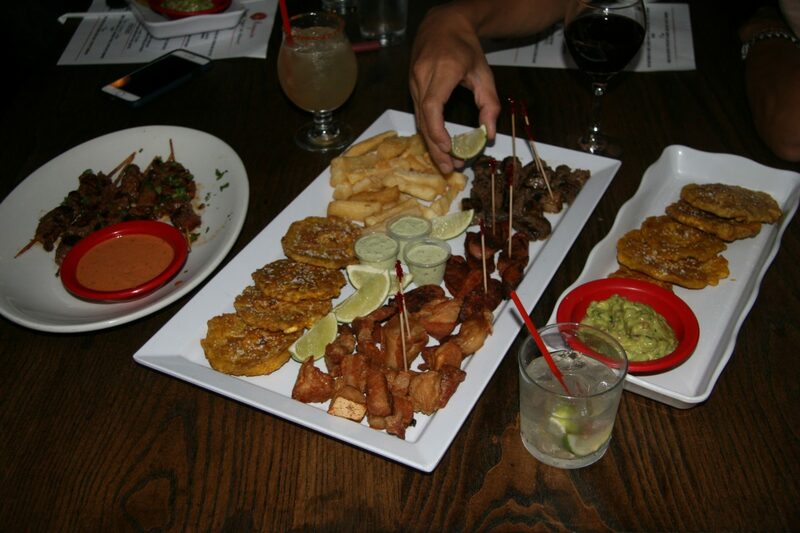 Picada is the American equivalent of the appetizer sampler. 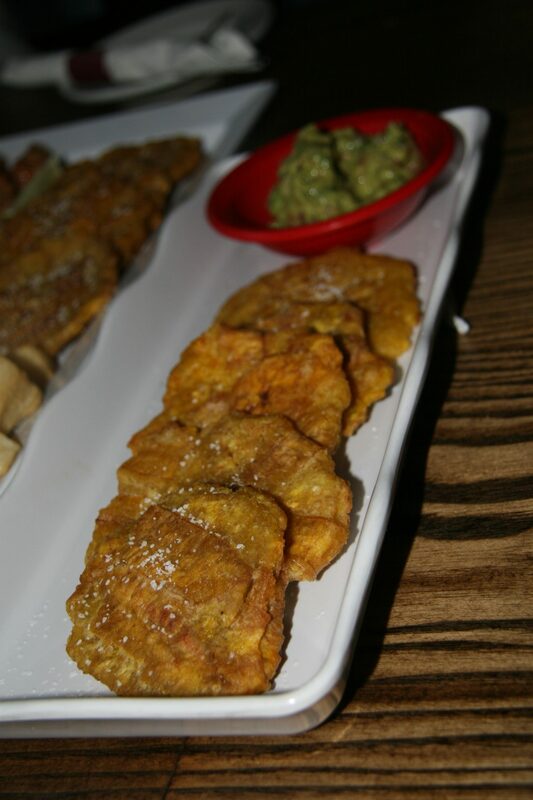 The fried, green plantains dipped in their homemade spicy, cilantro sauce is divine! These were just the appetizers…. Beside the plantains this may have been my favorite dish. 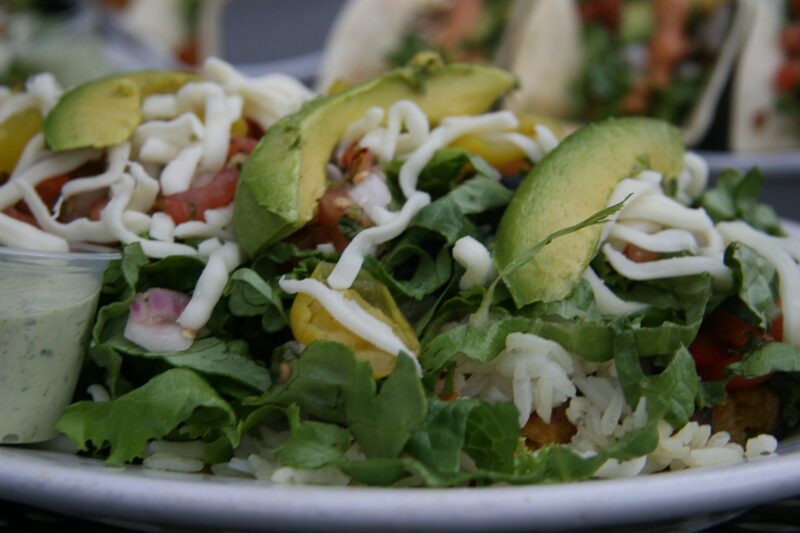 Whole, ripe plantain flattened and deep fried, topped with mozzarella, provolone, lettuce, mojito, banan peppers, avocado. Better than what Eating Books concocted in her youth for a Spanish project. 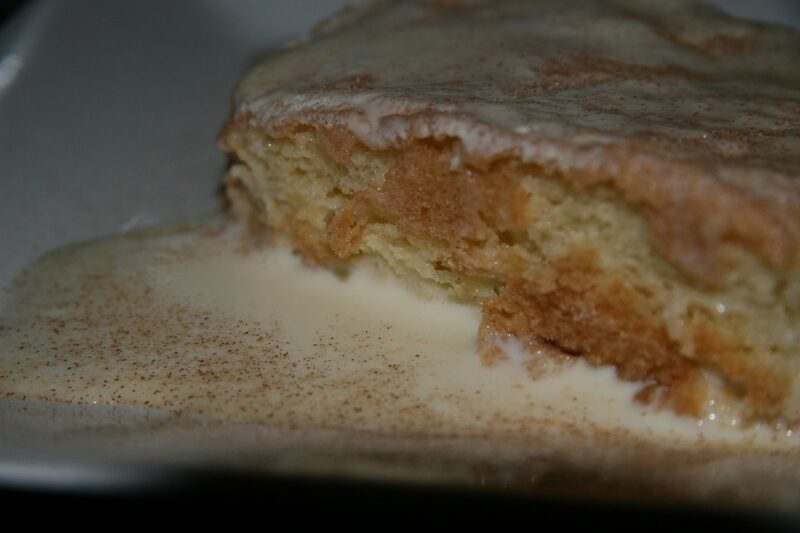 I truly wonder if you have lived until you try taste this cake? 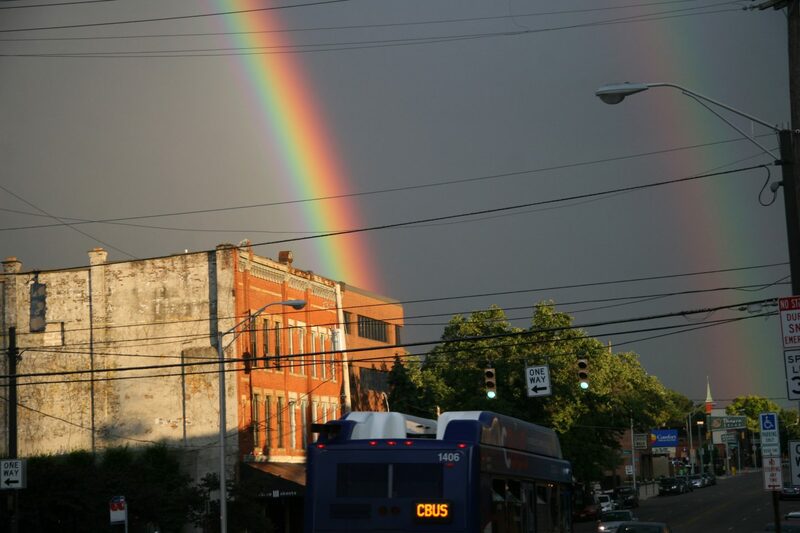 It was so kind of Arepazo to arrange a gorgeous, double rainbow over High Street as soon as we exited the restaurant with fuller than full belly’s. You don’t see that everyday! Shout out to the Cbus!